Another study has come out in the veterinary journal, JAVMA, claiming that the risks of feeding raw food to your pets FAR outweigh any benefits..
A popular notion is that RMBDs provide all the nutrients a dog or cat needs in the correct balance. But at least two publications have shown that RMBDs have a high risk for nutritional deficiencies and excesses. This is especially true for home-prepared RMBDs, as with any home-prepared diet, but is also a risk for commercial RMBDs. One difference of RMBD that does appear to be true from the results of three studies is a modest increase in digestibility compared to some commercial foods, ranging from about 5-14 percent. It is unclear, however, whether this small increase translates into any health benefits and, at this time, none have been proven. 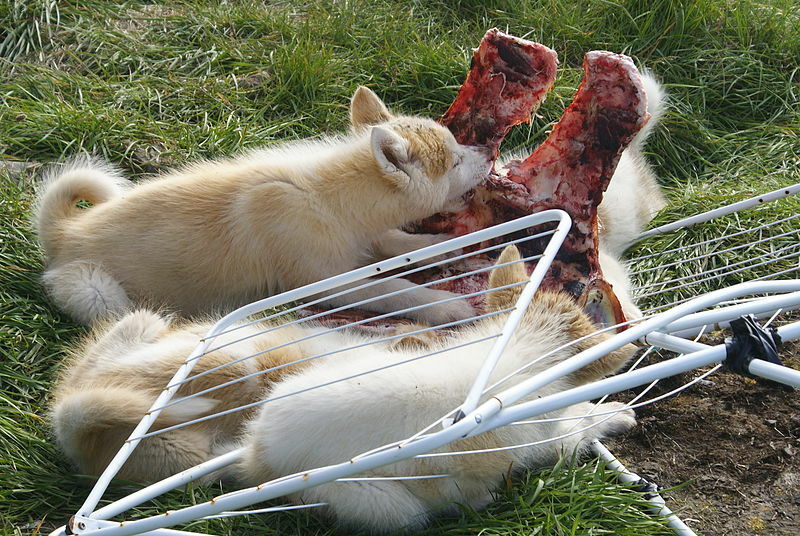 Another idea is that feeding cats and dogs raw meat is that it mimics what their undomesticated ancestors ate in the wild. However, recent research shows that some of the changes in digestion between wolves and dogs were a crucial step in the early domestication of dogs. Wolves in the wild, which typically only live for a few years, eat foods that are not optimal for pets that we hope will live long and healthy lives, the authors note. Raw meat — whether sold for human consumption or as part of home-prepared or commercially sold RMBDs — can be contaminated with a variety of pathogens including Salmonella, E coli, and Clostridium, among others. Although other forms of commercial pet foods are also susceptible to contamination with Salmonella and other bacteria, studies have shown that this occurs at much lower rate than for the commercial and home-prepared raw meat diets. For example, one study found that up to 48 percent of commercial RMBDs tested were contaminated with Salmonella, and while the rate of contamination of home-prepared RBMD is unknown, another study found that eight of 10 home-prepared raw chicken-based diets were contaminated with the bacteria. A recently released study, which was not reviewed for the JAVMA article, found that 16 percent of RMBD samples were contaminated with Listeria. Yes there are ‘risks’ of feeding raw, but those can be completely minimized with the use of common sense and hygiene. In fact you will be hard pressed to find a veterinarian in practice that ever sees ‘raw food’ bacterial illness- in 20 years of veterinary practice I saw 0 cases of animals being sickened from eating raw. Defrost meat in the fridge. Use a separate area to cut the meat, cleaning everything well, and not cross contaminating. Wash your hands well with soap. Wash your pet’s bowls after they eat. The ‘nutritional adequacy’ claim does not take into account any of the long term effects of feeding dry, carbohydrate loaded kibble…ever wonder why 50% of pets are overweight, and we have over 50% of dogs getting cancer? Clearly there are some concerns, and risks. As there are in feeding anything- the pet food recall which resulted in nearly 10,000 dog deaths was from feeding so called ‘safe’ commercial diets. But in my opinion the benefits from feeding raw far outweigh the so called risks. P.S. I am feeding my 2 dogs raw food once or twice a week…and the more I learn about commercial pet food, the more I am encouraged about feeding raw and home made diets. 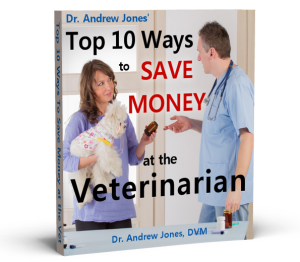 In my ebook, Veterinary Secrets Revealed, there are detailed sections on HOW to start feeding raw, plus a comprehensive step by step list of home diets.